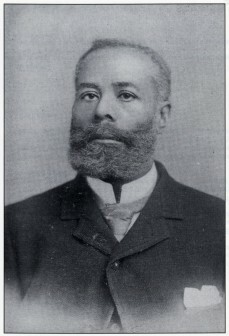 That Black Canadian Inventor Elijah McCoy (born to self-freed slaves in Colchester, ON) is the reason behind the term “The Real McCoy“? Yep, among his many patents (57, to be exact), he invented a self-lubricating device with a drip cup for machinery in 1872. The invention allowed them to run continuously with the slow constant release of oil. It was regarded so highly that many manufacturers tried and failed at duplicating it; leaving his to be pegged as “the real deal”, or “The Real McCoy”. Neat! I love learning information like this! Thank you for sharing!